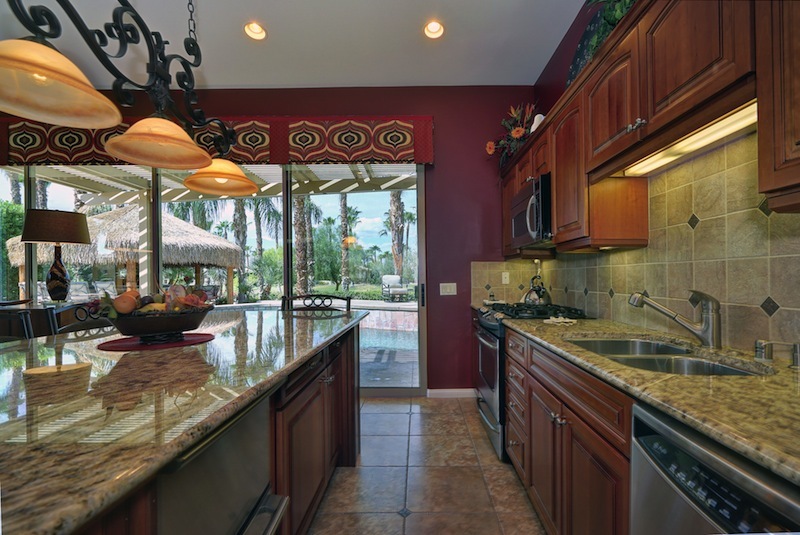 Desert Shores Motorcoach Resort is a resident owned, luxury RV Community located in Indio in southern California, near Palm Springs. 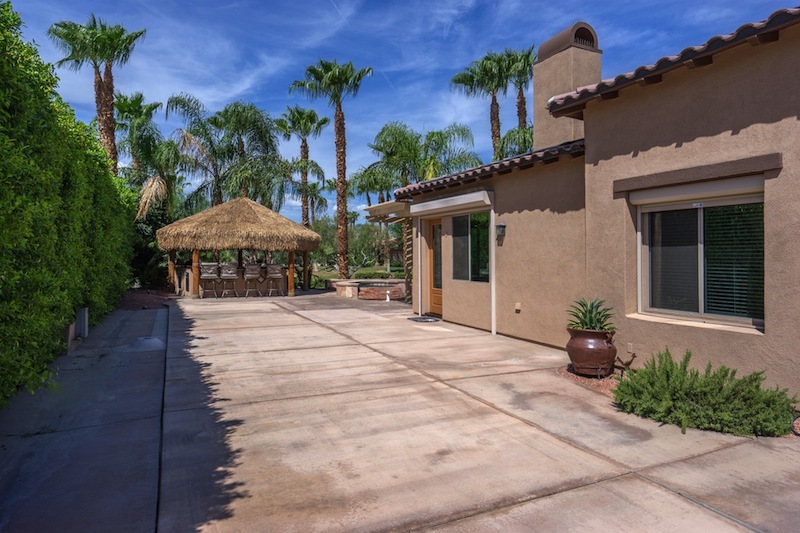 Every one of the 141 spacious lots has a Villa providing a unique combination of RV, outdoor and indoor living. 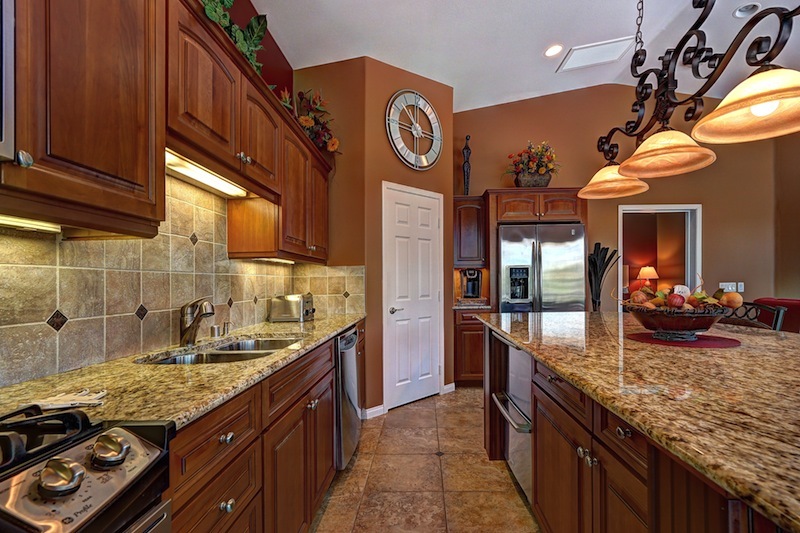 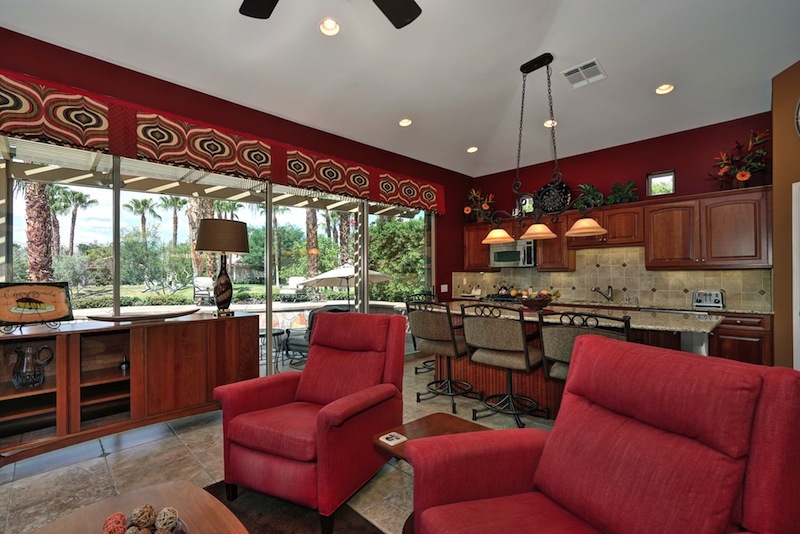 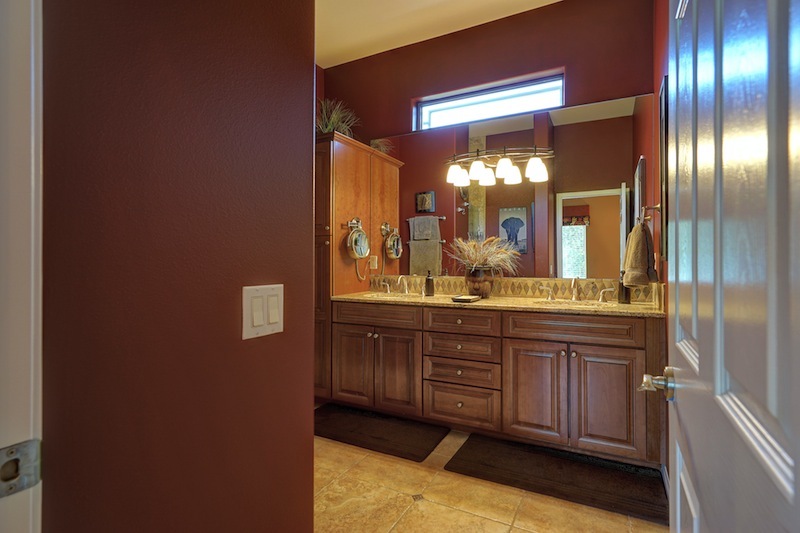 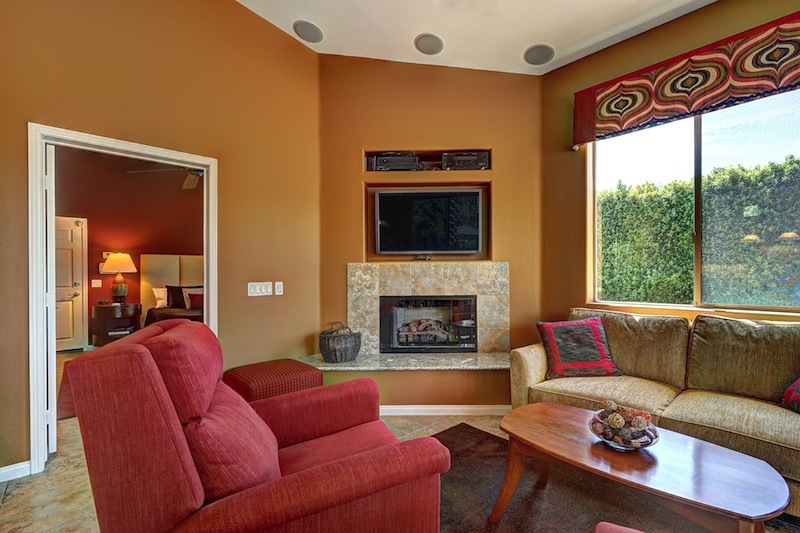 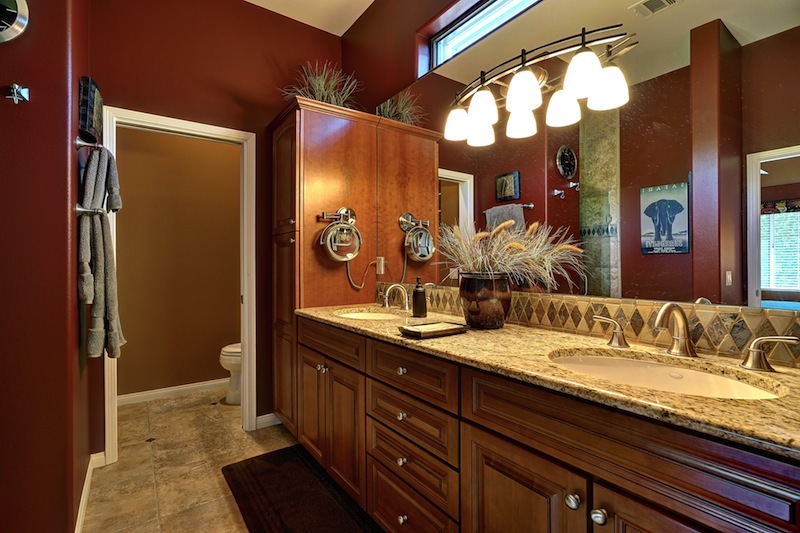 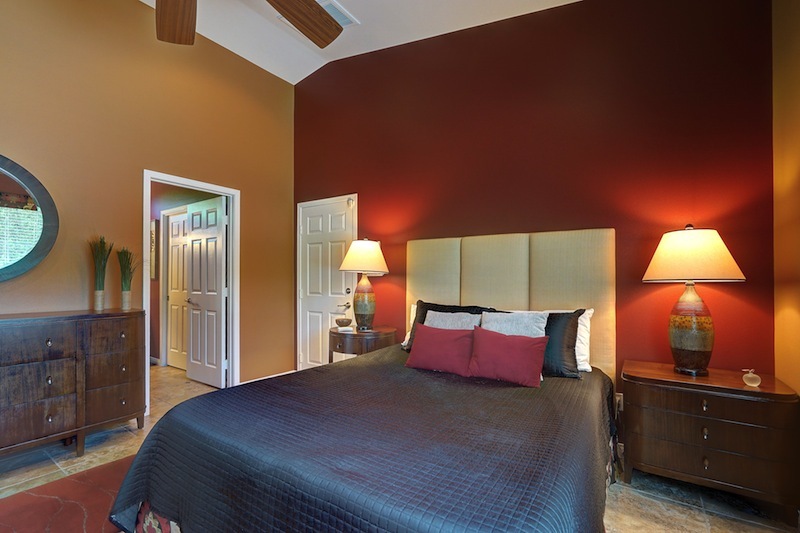 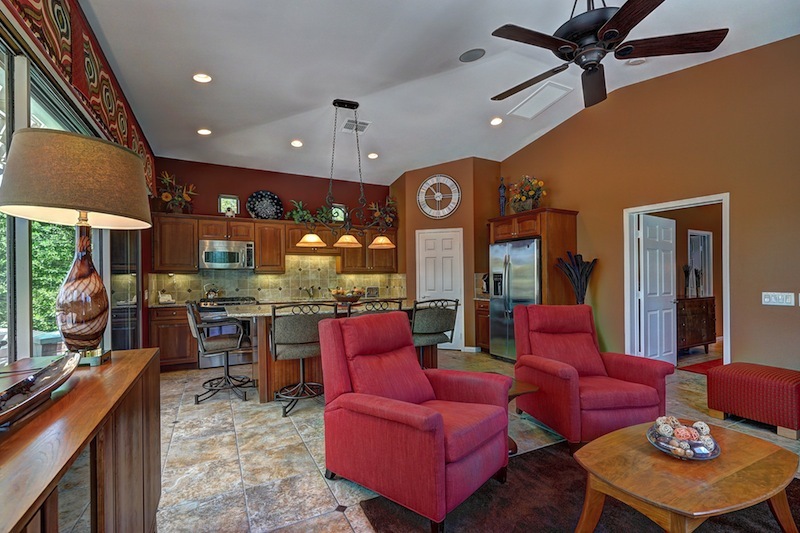 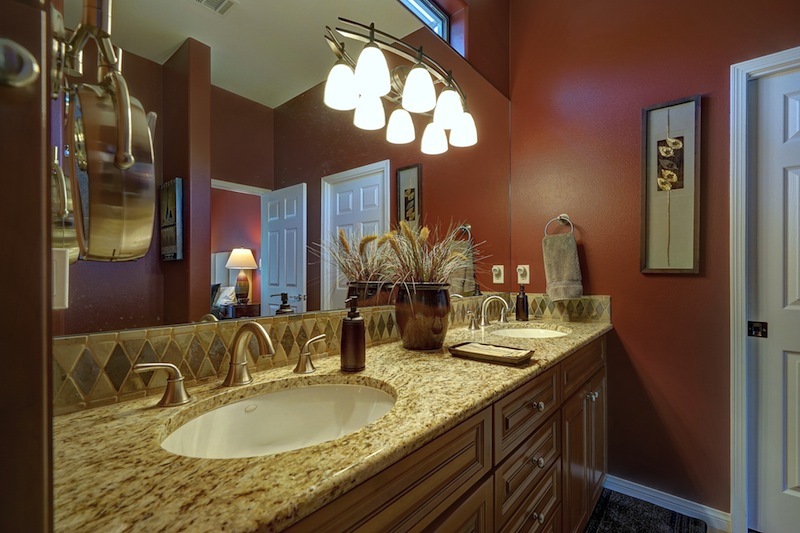 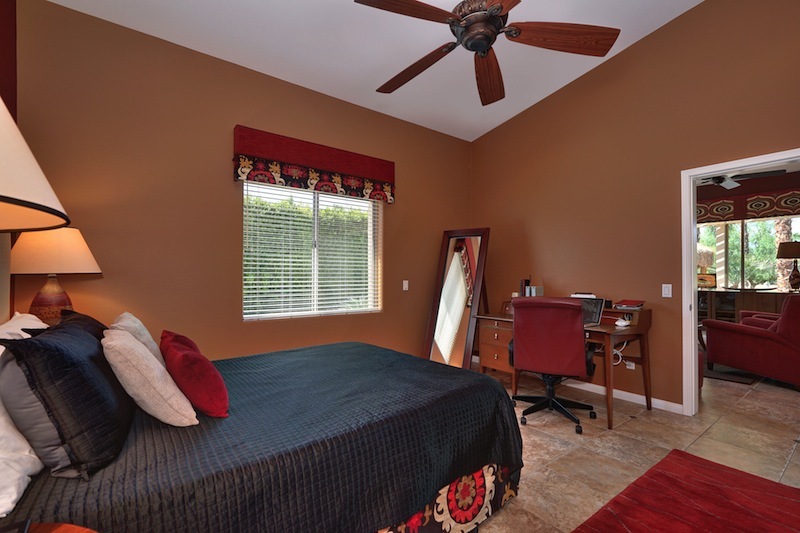 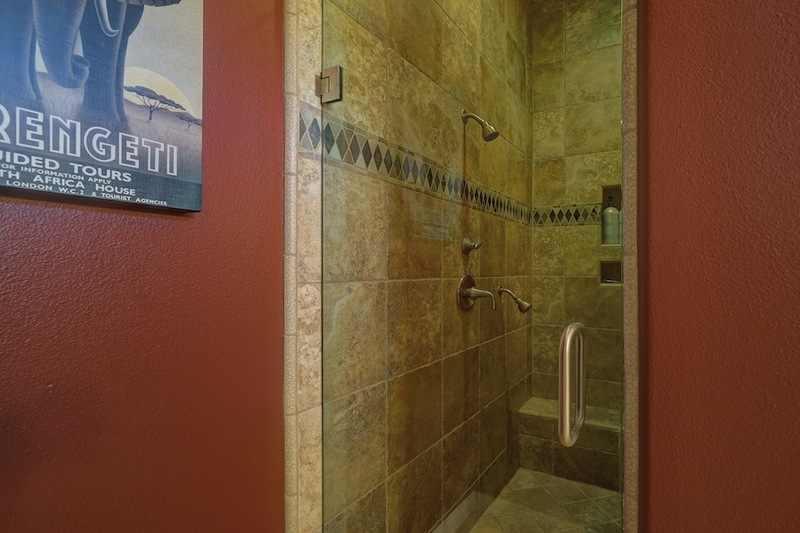 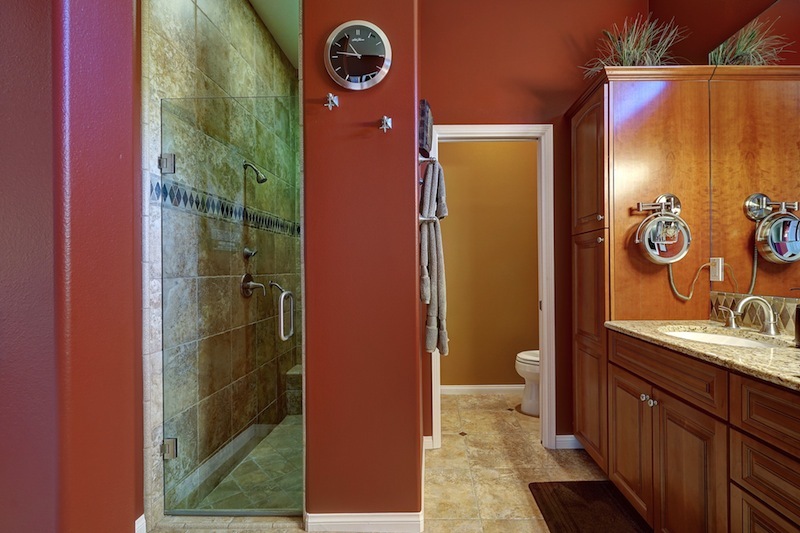 This RV Community offers numerous activities as well as quiet luxury and privacy. 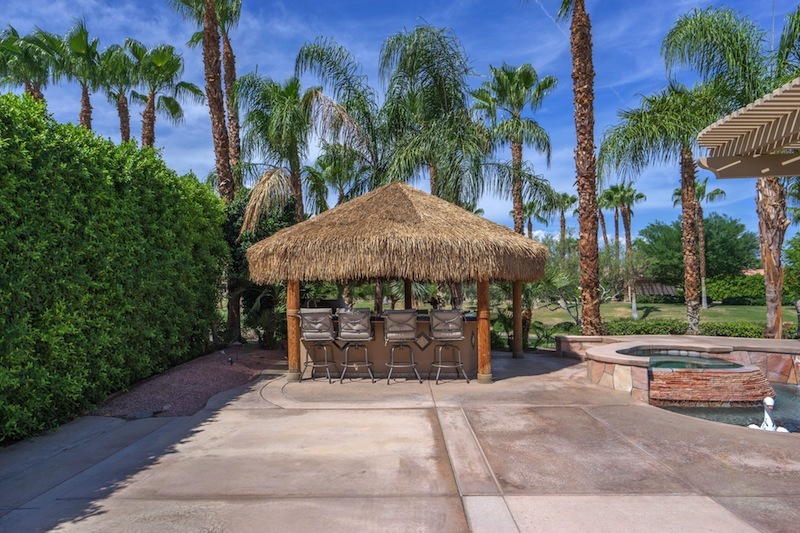 This lot is number 89 and is on Lake Two and the patio faces west. 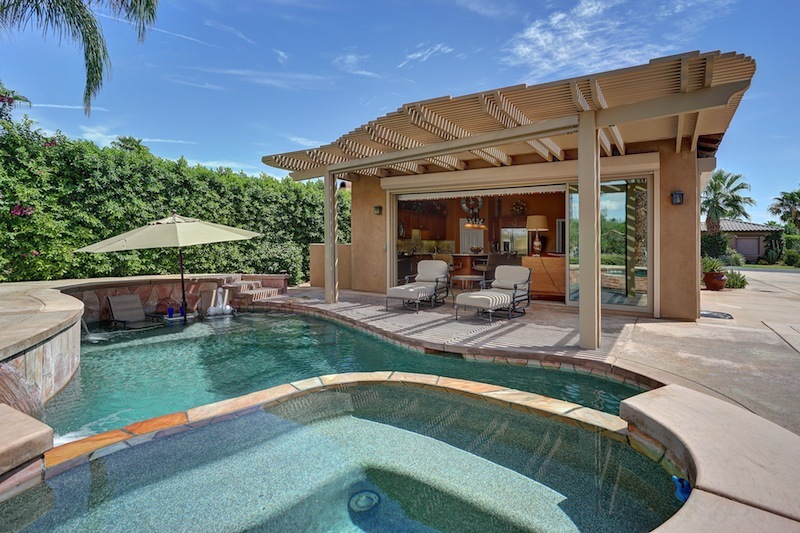 It features a salt water pool with stacked quartzite spa and raised sun deck with sheer falls and a fire pit that adds fun and privacy. 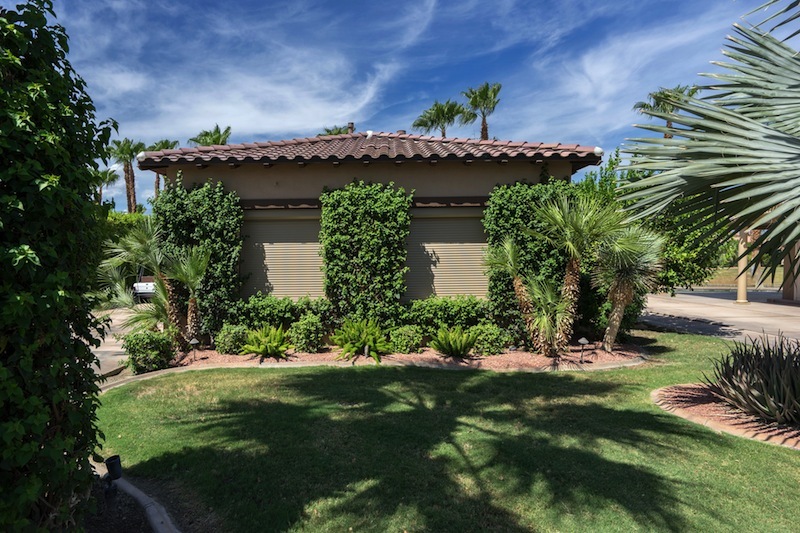 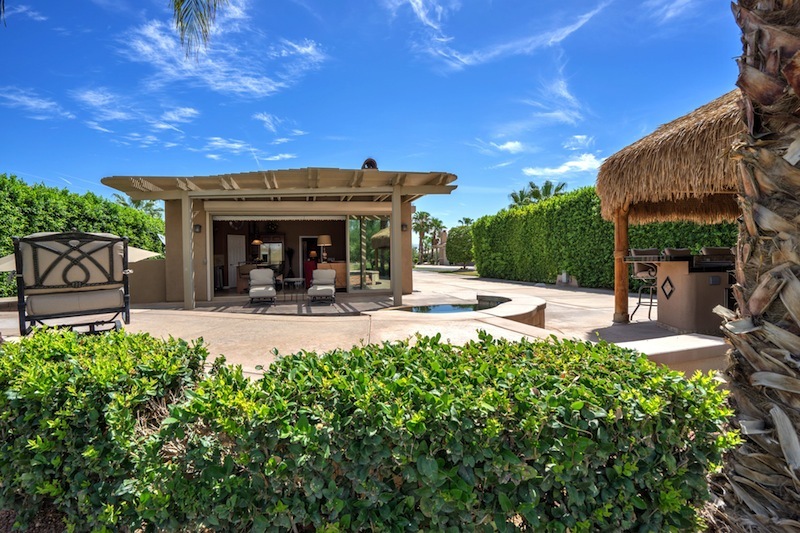 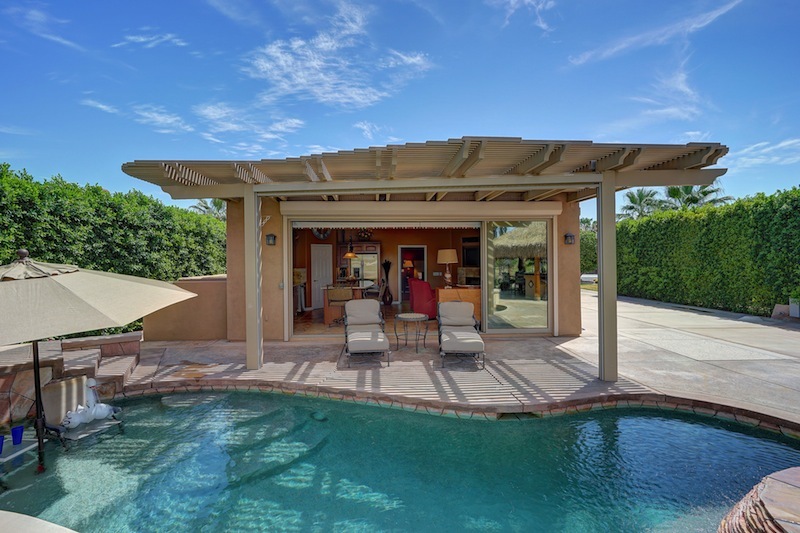 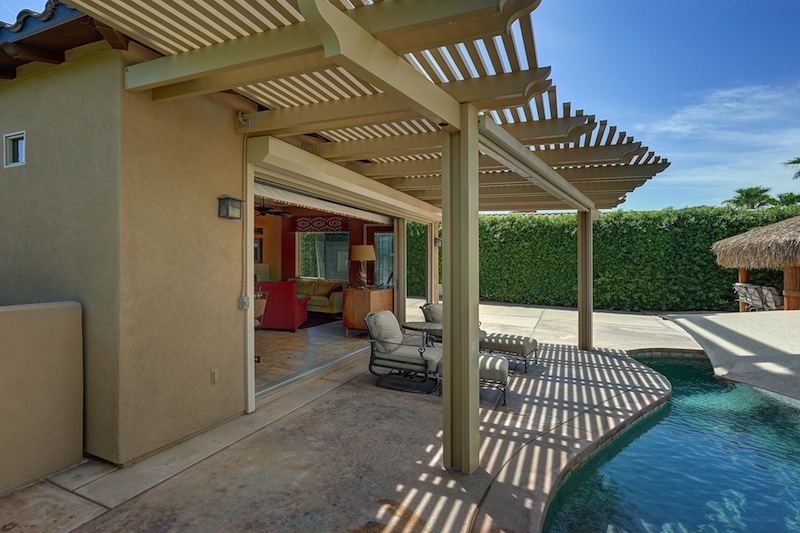 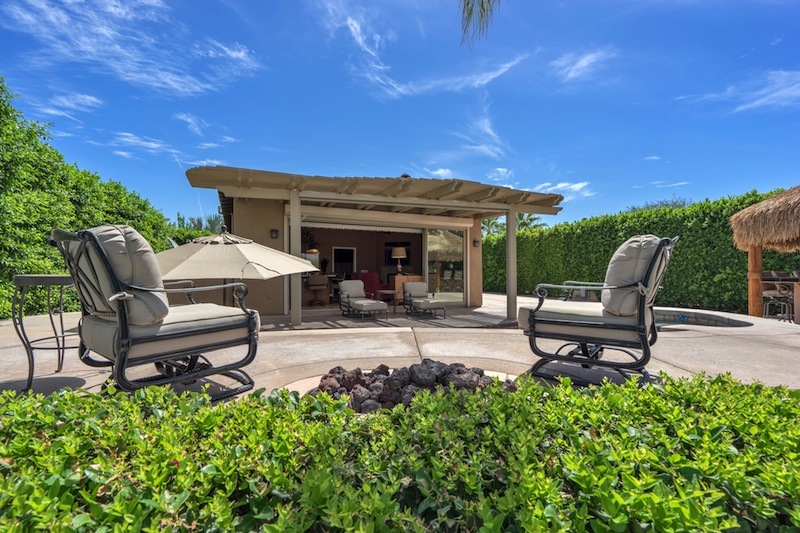 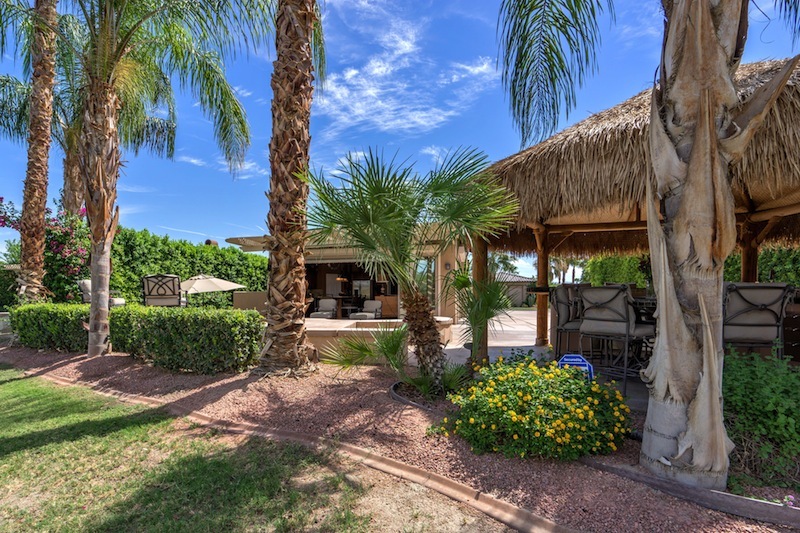 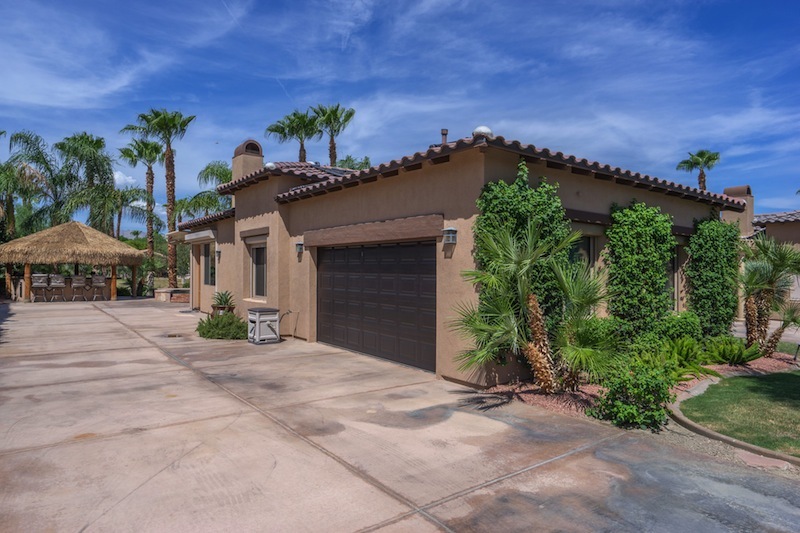 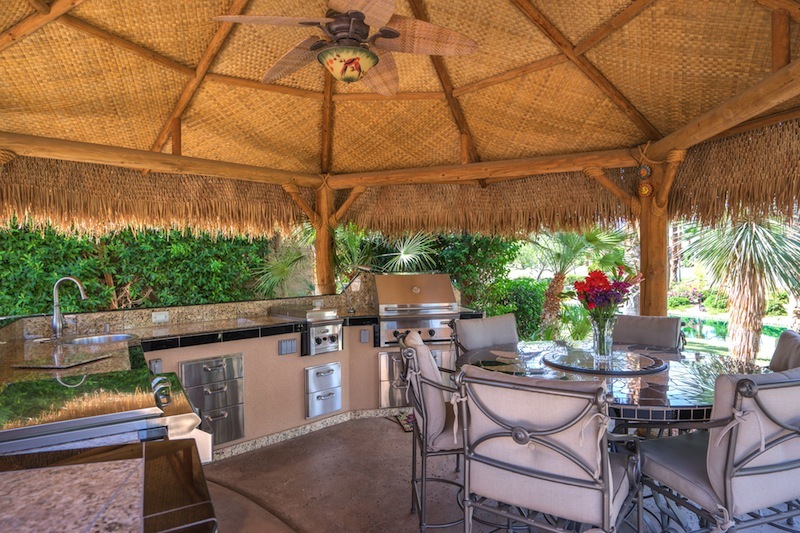 There is a large Palapa featuring a covered dining area and complete outdoor kitchen including a large gas-fired barbecue, storage cabinets, hot and cold running water and garbage disposal. 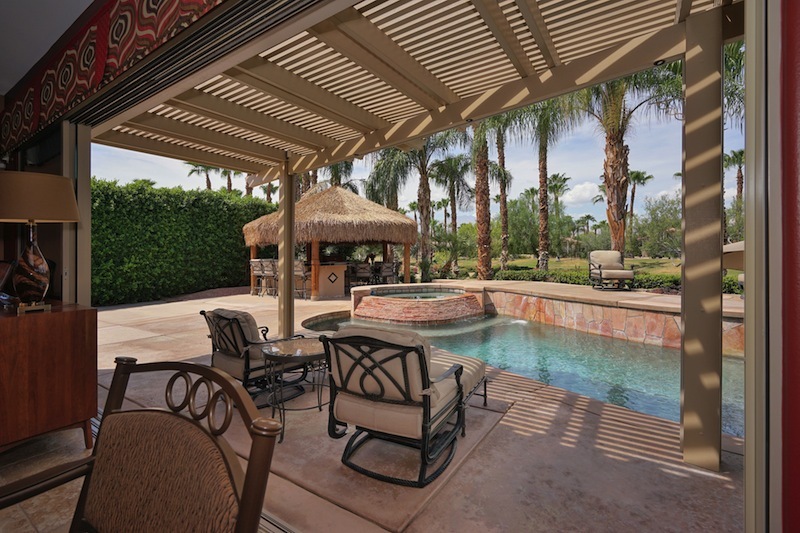 In addition, there is an Alumawood patio facing the pool. 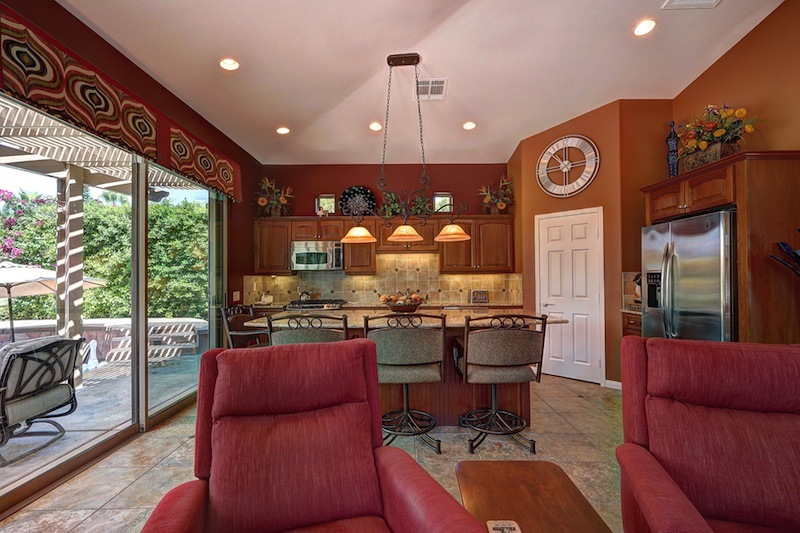 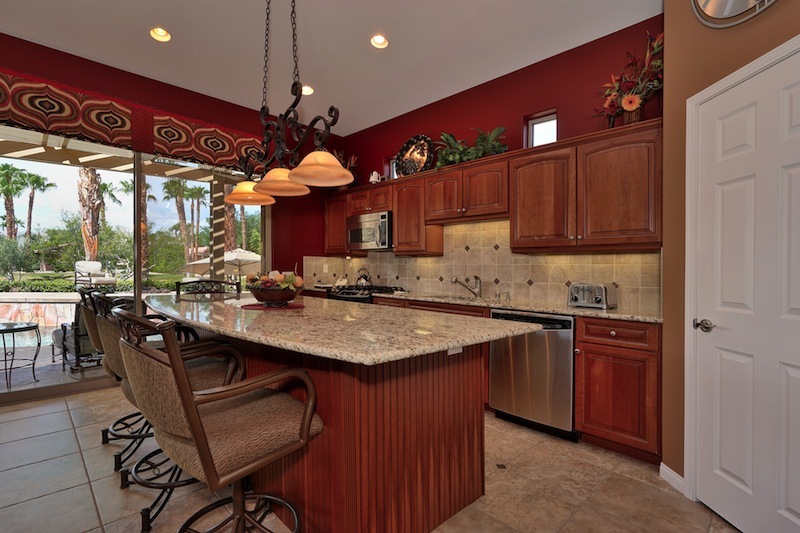 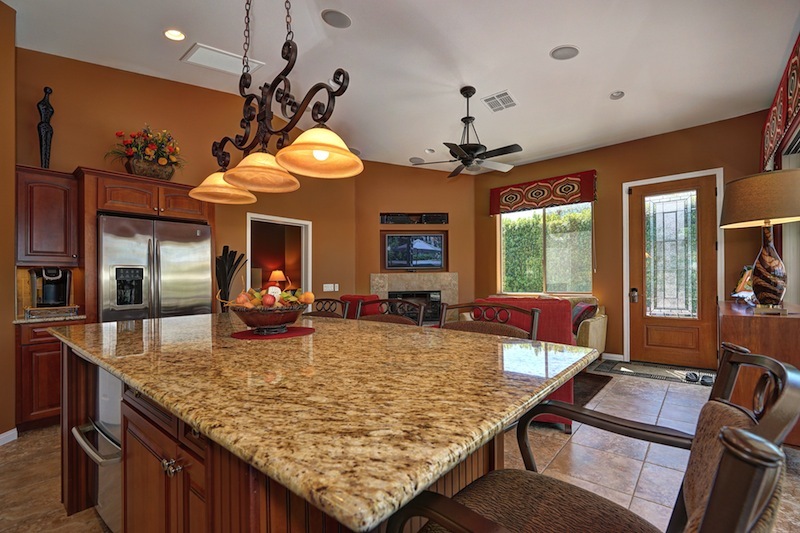 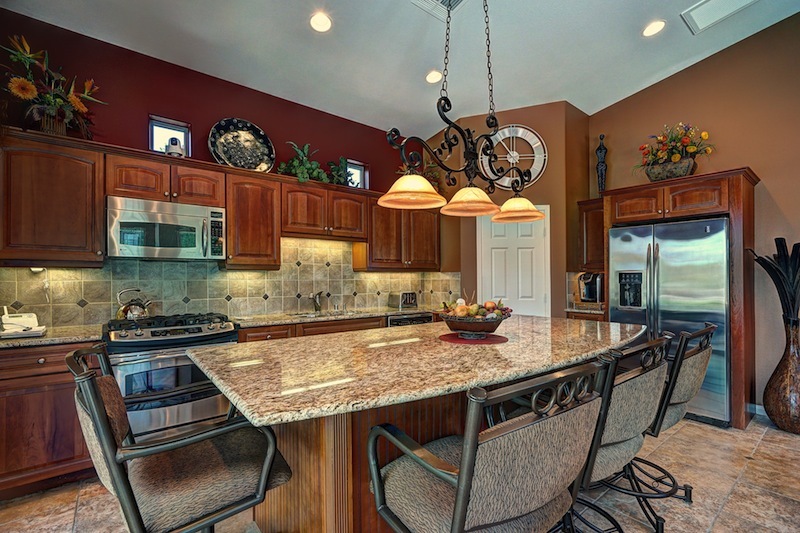 The interior of the Villa features a maplewood cabinet kitchen with granite counters and decorative tile backsplash, a center Island, large pantry, stainless steel appliances including a full size refrigerator and an under-counter refrigerator, ceramic tile flooring and a gas-fired fireplace. 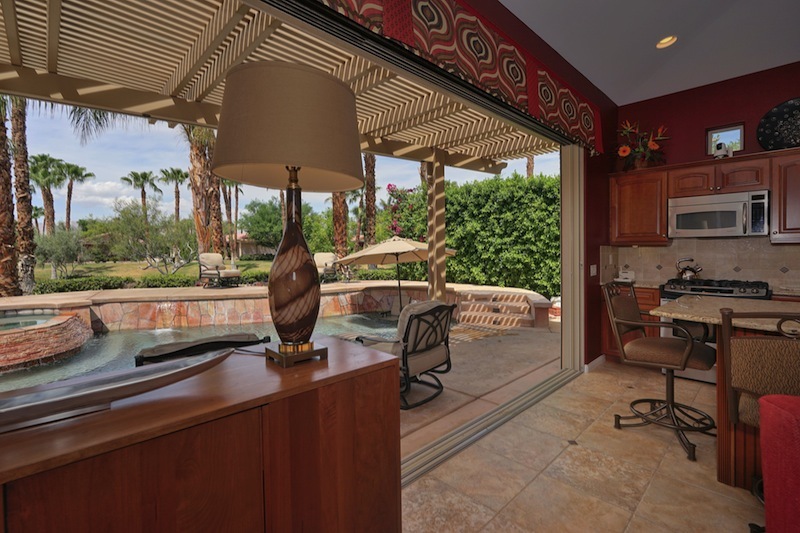 Stacking slider glass doors cover the entire wall facing the pool. 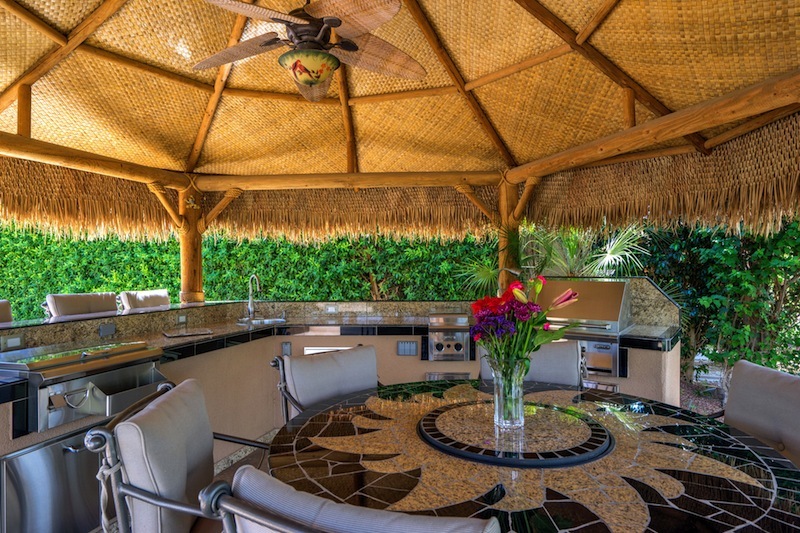 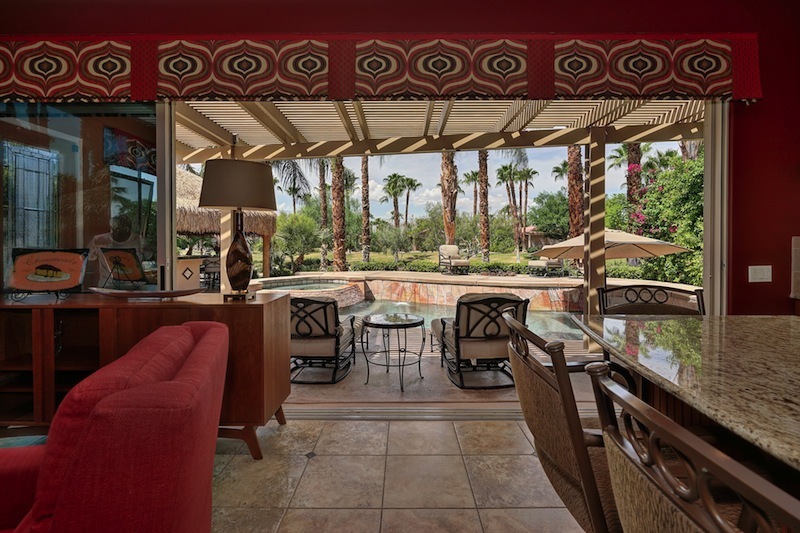 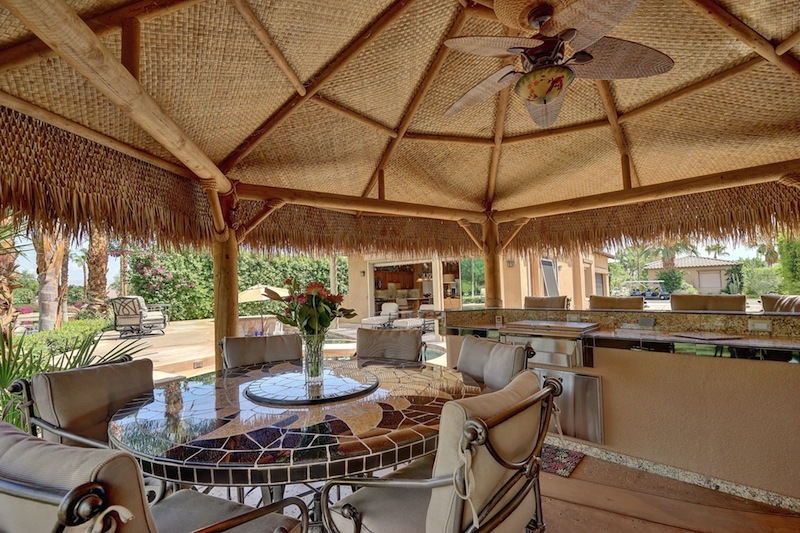 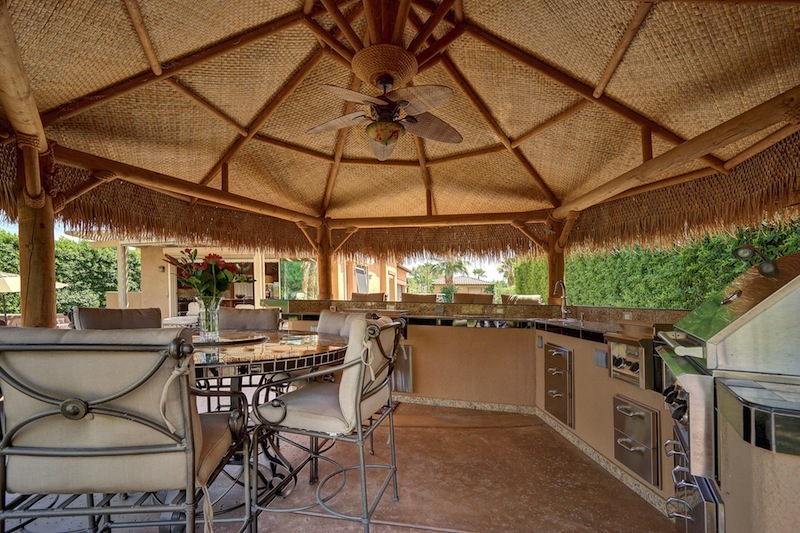 All outdoor furniture, including the tile dining table in the Palapa is included. 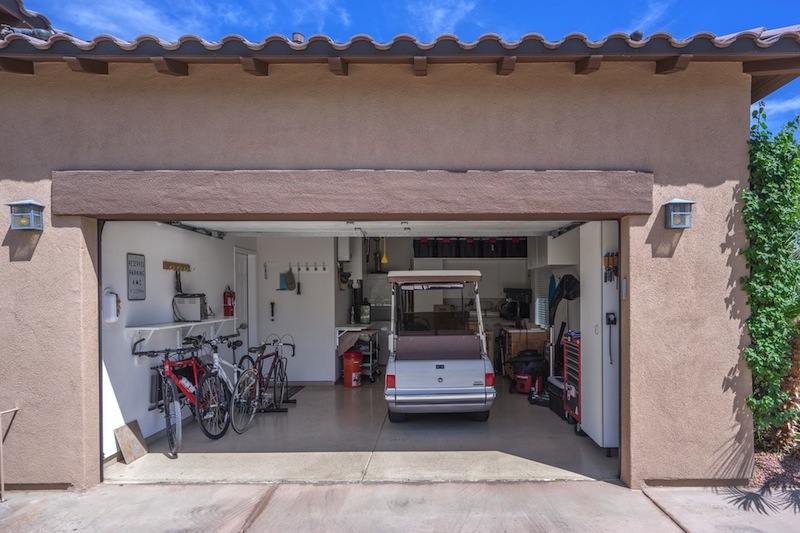 Also included is a golf cart and much of the inside furniture. 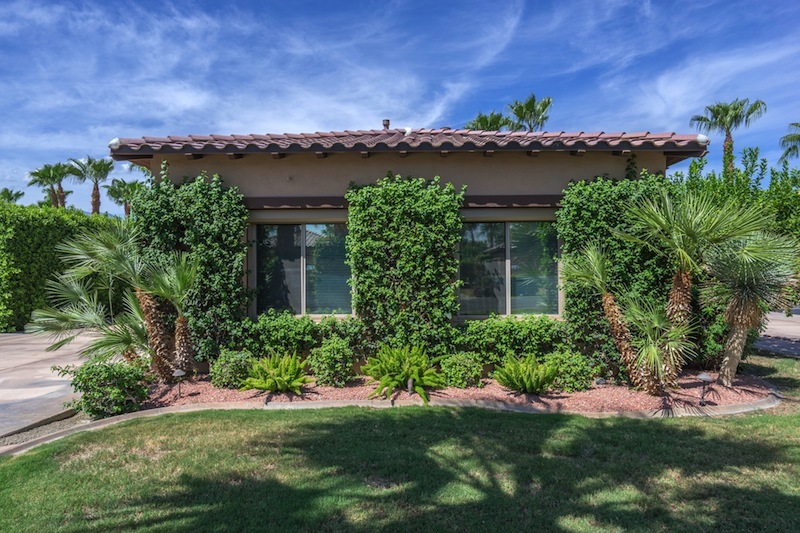 Avenue 48 & Hjorth St.